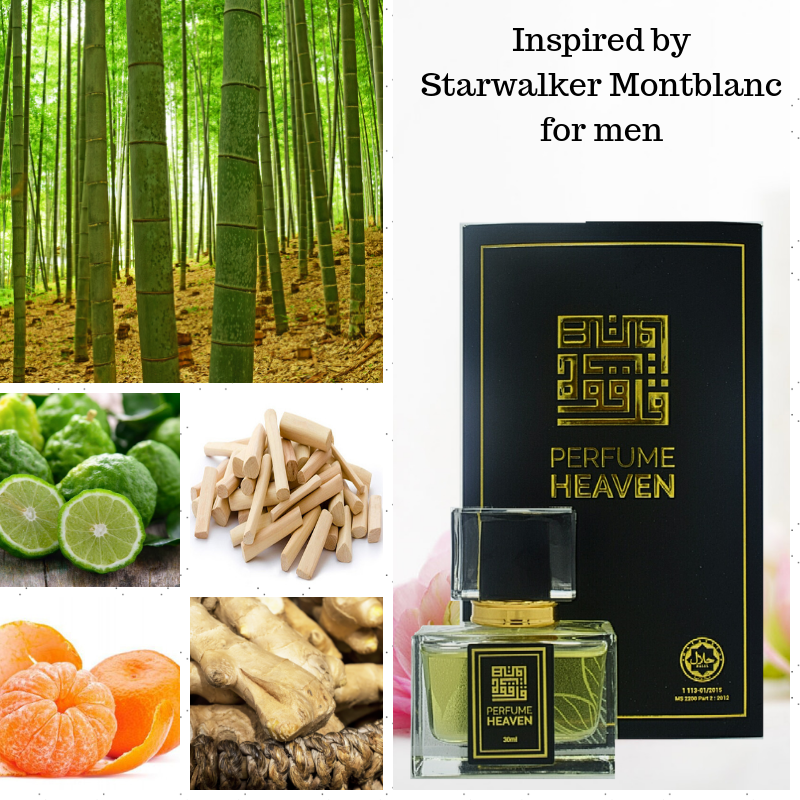 Starwalker by Montblanc is a Woody Spicy fragrance for men. Starwalker was launched in 2005. The nose behind this fragrance is Michel Almairac. Top notes are mandarin orange, bamboo and bergamot; middle notes are sandalwood, cedar and white musk; base notes are nutmeg, ginger, amber and fir resin. Perfume rating: 4.11 out of 5 with 781 votes.